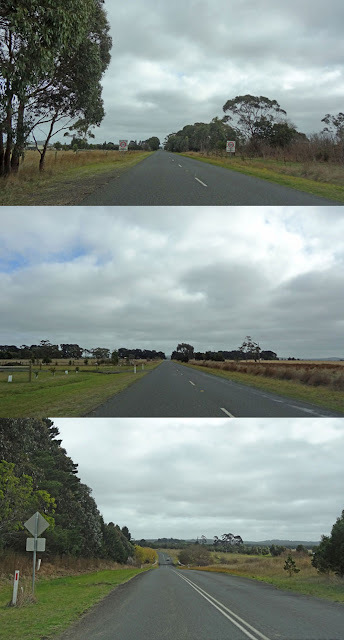 Just a short journey on our way to Ballarat last weekend when we decided to bypass the M8 (Western Freeway) and travel via the Old Melbourne Road towards the township of Gordon. 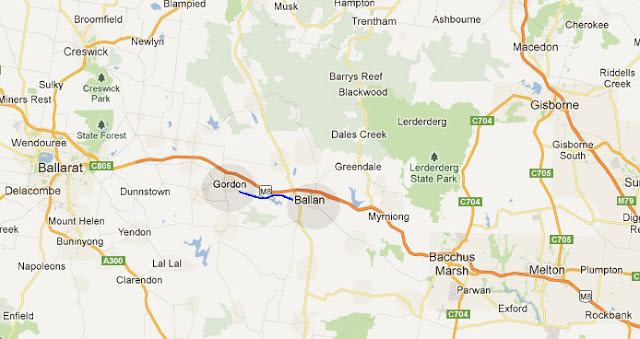 Ballan and Gordon are west of the city of Melbourne, on the way to Ballarat as seen on the above map. Gold was discovered in the Gordon area in 1858. By 1885 Gordon had developed as the centre of a mining and agricultural district. 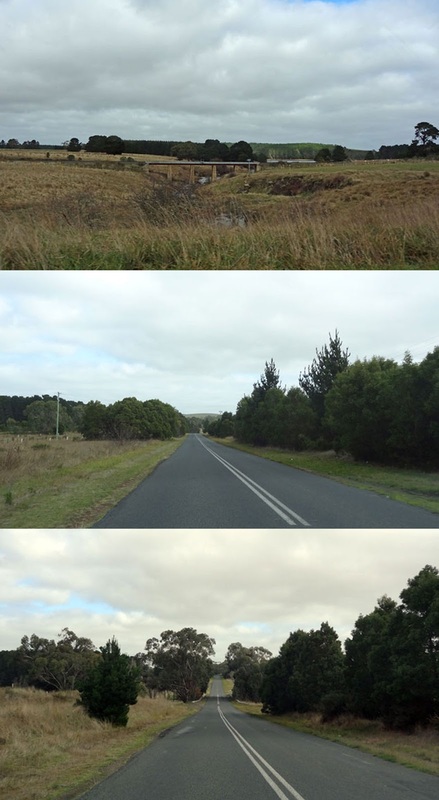 Although mining is no longer active in the area the township still retains a post office, police station, store, hotel and is now a peaceful cul-de-sac in a district renown for it's heritage, natural beauty and fly-fishing. 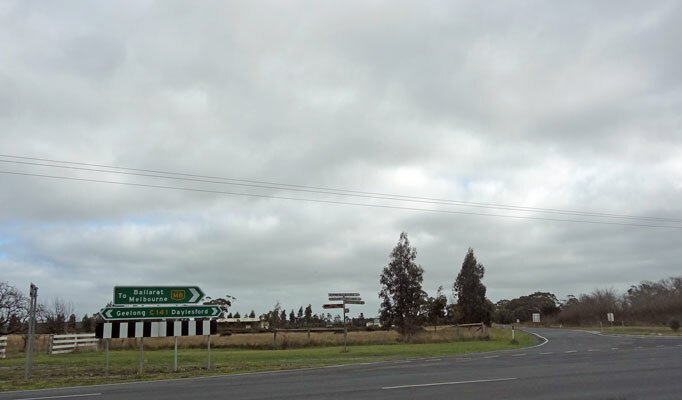 When next you travel via a freeway, check your map to see if there is another road you can follow to your destination. 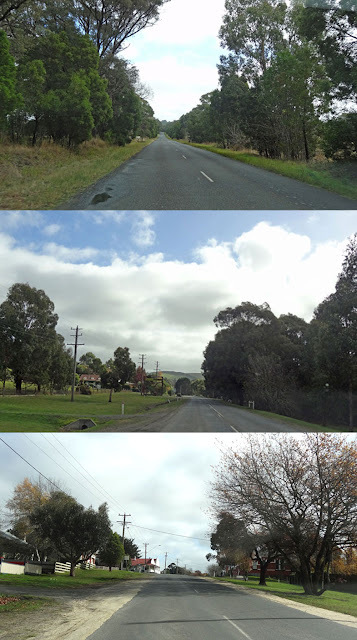 It is often quieter as in less traffic and often the scenery can be quite spectacular. The bonus being that you arrive at your destination far more relaxed and happy that you got to see something beyond the busy freeway! stay tuned for our 'next road trip'.